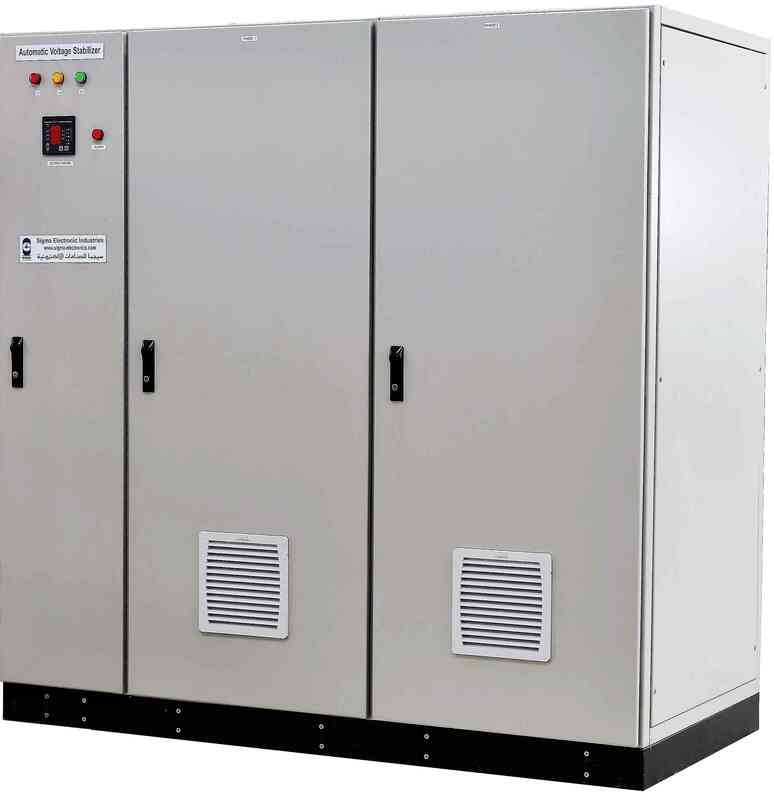 TURBO Series of Servo Stabilizers provide un-paralleled performance and reliability in voltage correction systems, with their outstanding features and design. 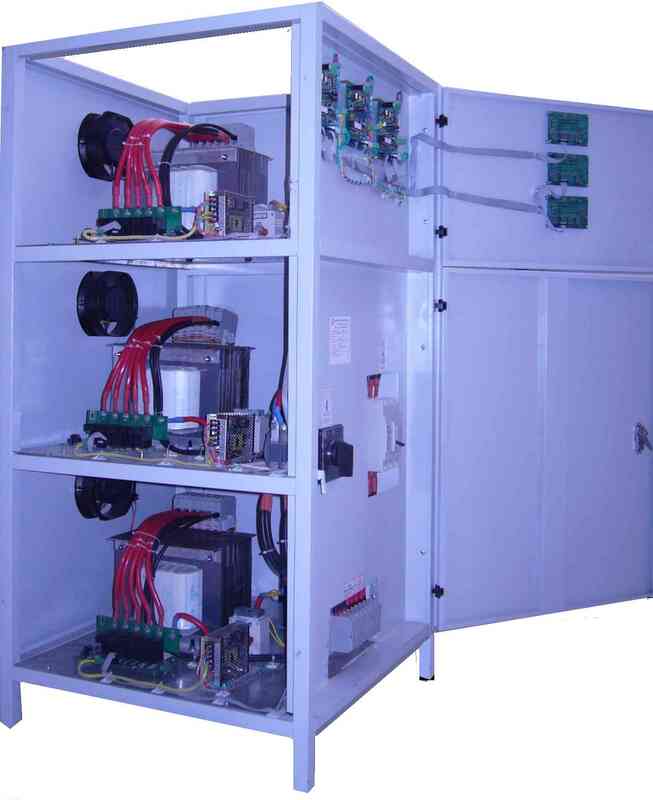 Relay Type Voltage Stabilizer is one kind of our competitive products; consist of multi-tap auto Transformer, Power relay circuit, Microcontroller based control circuit and LCD display circuit. 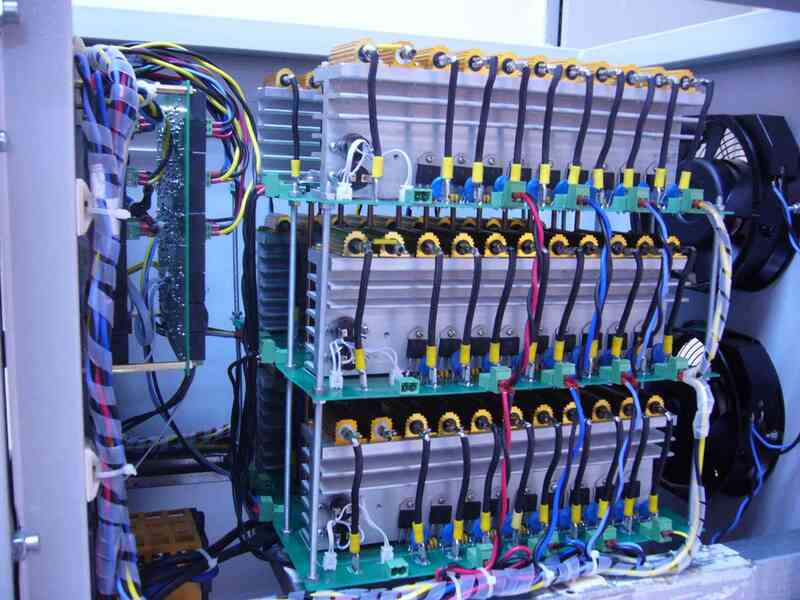 SCR Type Voltage Stabilizer is top line of Voltage Stabilizers, Replacing mechanical switches with semiconductor AC Switches (TRIACs) offering a TRUE STATIC Regulation at high speed correction rate.